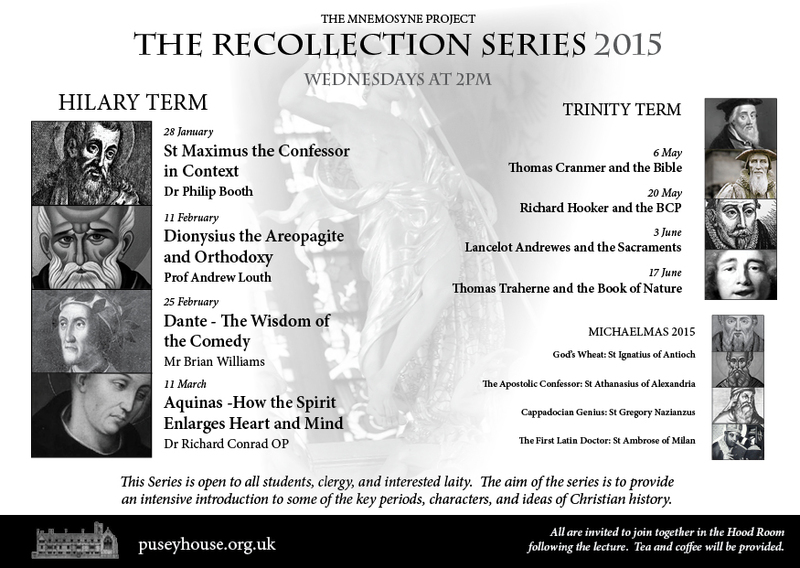 The Recollection Series of lectures runs throughout the academic year and is open for all students, clergy, and interested laity. The aim of the series is to provide an intensive introduction to some of the key periods, characters and ideas of Christian history. All lectures are held on Wednesdays at 2pm. 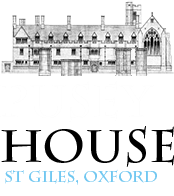 To register for the series, please contact Pusey House at the address printed below, or through the form on the left. All are invited to join together in the Common Room following the lecture. Tea, coffee will be provided.